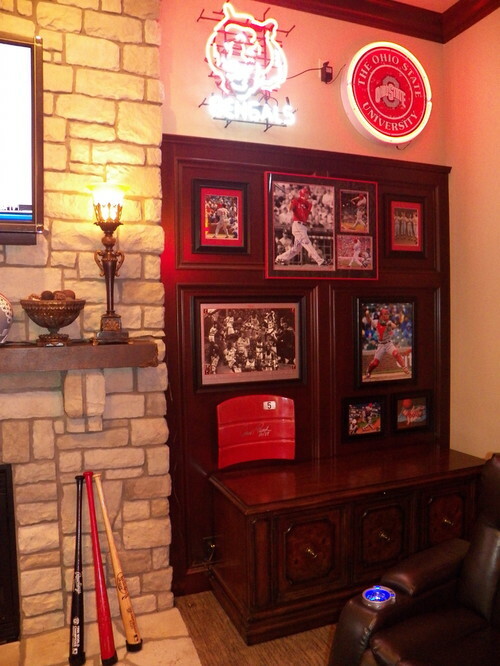 Creating your sports bar at home is something everyone who loves sport wish they have this. Well, it is not too late; you can always transform your spare room into something you wish to have. There is no impossible if you are persistent in working to have one. I found this idea online where, they have the best seat in the house. To enjoy the company of friends and family without going outside the house, which I believe would be safer and cheaper. It’s also the best solution for not getting a ticket when you get wasted after all those drinks you drink during the game, the best part is having a good time without facing any consequences later on. 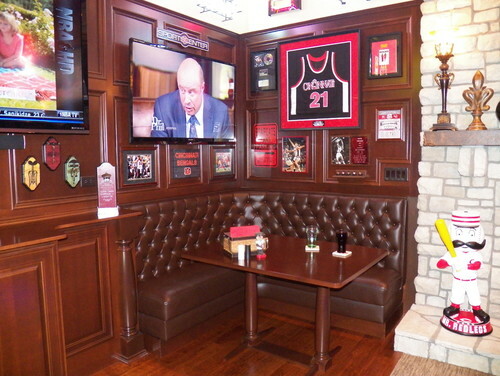 Anyways, here are some photos that might motivate you from making a sports bar at home. This is awesome, my boys and hubbie would love this. I especially love the wood effect, if I could I would have the whole house looking like this !! Great idea, love the neon signs. Any guy would love to have a room like this! We have no room for it here at home! 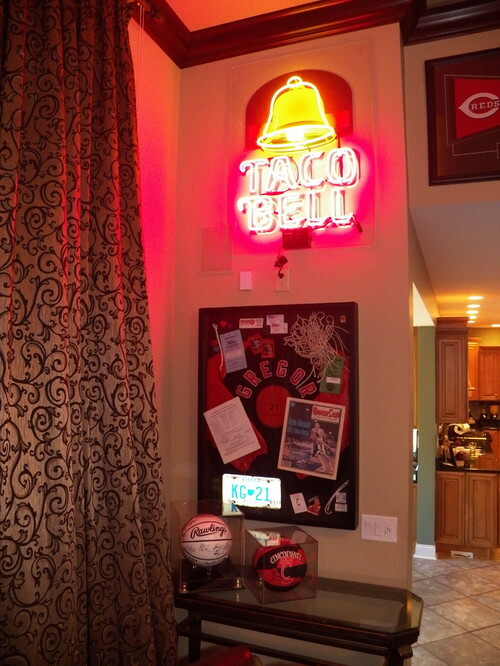 Great idea for sports fanatic. True, any guy or man would love to have a place like this of his own. Awesome! 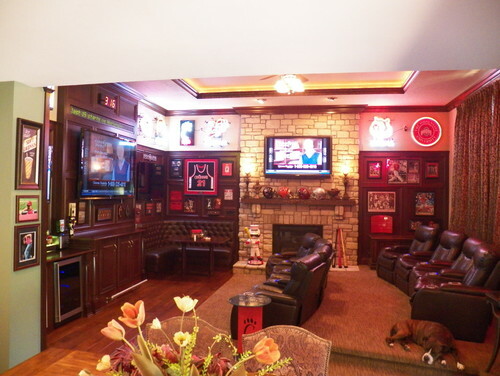 This would be the husbands dream room no doubt in my mind! Love the pics makes for some great ideas.. Thanks! We aren't really sports fanatic but I love this idea.